Contortia is Marko’s largest carving to date. It weighs around 3.5 tonnes and stands around 3 metres high. It is carved from very rare Beer limestone from the now disused quarry in Beer, Devon. 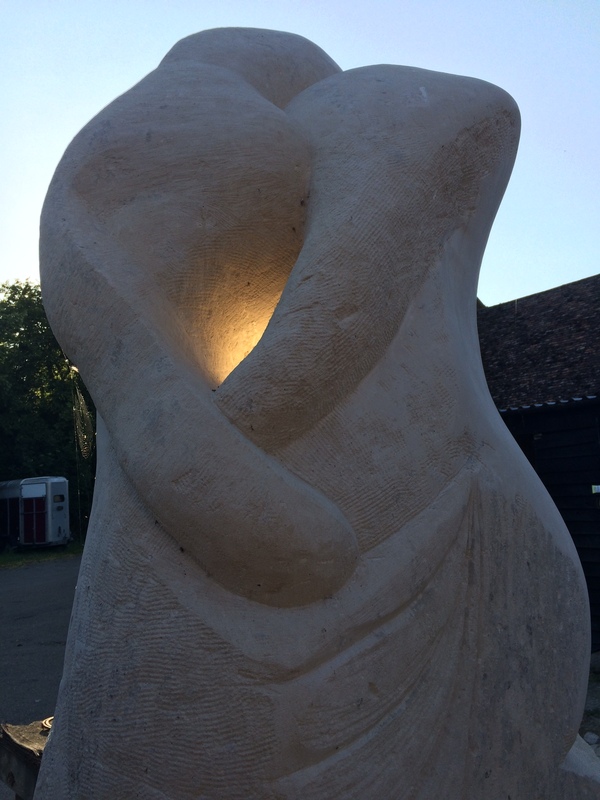 The stone was originally quarried by Rattee and Kett (Cambridge) for the repair of a monumental Angel sculpture in a private school. 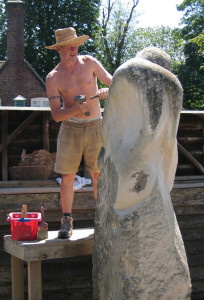 Marko purchased the stone when Rattee and Kett moved from their Purbeck Road operations in Cambridge.